Four community computer training (one month duration) has been organized by Nada India in collaboration with National Institute of Social Defense Ministry of Social Justice & Empowerment for the senior citizens of Chhattarpur village, Mendawali village Delhi ,Gurgoan Haryana Ramprestha Dist. Gaziabad (UP) and Aaya Nagar Delhi. 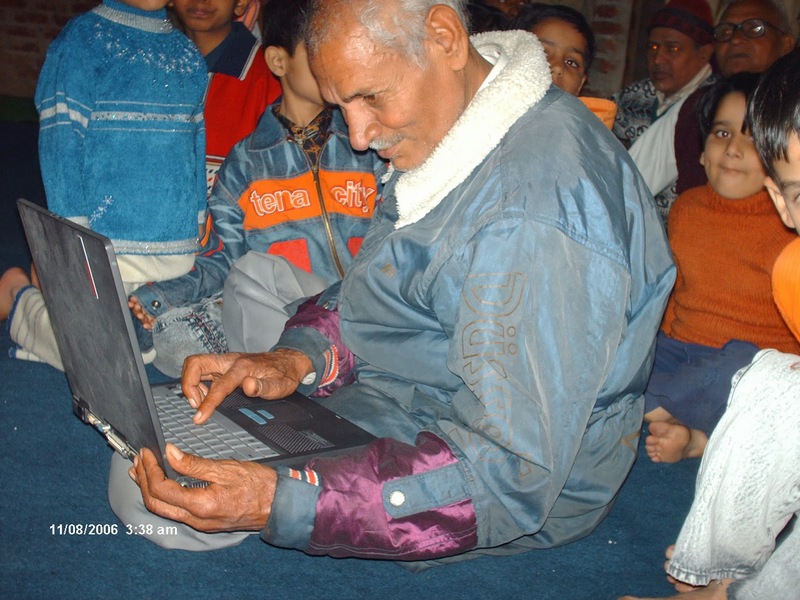 In order to continue their computer uses by senior citizens , Pehachaan Nada India self help groups , Nada India network community based organizations are in need of old or new computers, UPS, speakers, printers, computer tables & chairs etc. in working conditions as donation in kind. 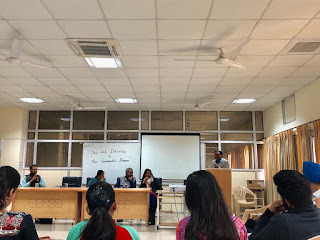 For further details please contact Ms.V.Pallavi program officer (Pehachaan) Mob.9810594544 or send an email to nadaindia@gmail.com .You may also like to visit www.nadaindia.info .